Savor the prefecture’s finest produce long after your trip is over! Kyoto's deep history makes it one of the best places in Japan to find old-fashioned crafts and handmade goods you won't find anywhere else. When shopping for souvenirs on your first tour of Toyama, you may not be able to make a quick decision about which to select. 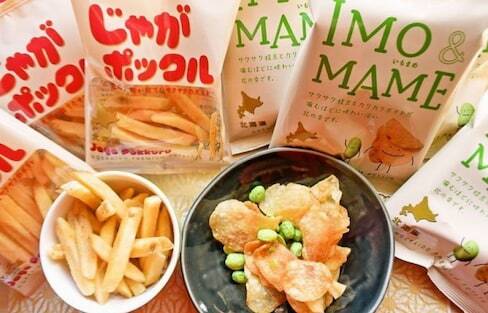 Here are three representative Toyama souvenirs that can help you make your choice! If you're looking to buy Hokkaido souvenirs, New Chitose Airport is your surefire stop! 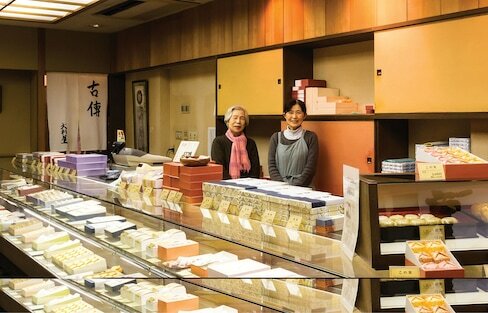 Founded in 1804, Matsuzaki Senbei has been offering classic rice crackers for over 200 years. But do you know the three key flavors from old Tokyo? If animals and furry friends make you say 'kawaii,' go ecstatic as you enjoy coffee and good food in these cafés inspired by the world's favorite animals. Tokyo's elevated train spaces might be shaded from the sun, dreary and have most often been turned into bicycle and car parking, but surprisingly, where the sun doesn’t shine turns out to be an ideal setting for a garden. We've got three great souvenir ideas to keep the island spirit with you once you're home! Stuck on Gift Ideas? Let Us Help You Out! Need some 'omiyage' to give to your friends and family but don't know what to get? Not to worry, we've got some recommendations from Japanese net users! Tokyo is an international metropolis and the buzzing center of Japan. While there's lots to choose from, here are some interesting 'omiyage' (souvenir) ideas that exemplify the big city! Kyoto is one of the best places in Japan to buy authentic Japanese goods. Here's a handy list of some great Kyoto souvenirs and the best places to buy them! Forget chocolate and peanut butter—chocolate and Pokémon are the true ultimate combination. A Japanese cookie artist turns blank cookie canvases into unbelievable edible masterpieces! While 'combini' may be found on almost every corner in Japan, there are distinctions between one store and the next. Here are four things you can only get at Lawson! Lions & Tigers & Bears—on Cakes—Oh My! Can you bear to bite down on these desserts? Flavors of Japan: 10 Unique Cafés in Kyoto! Explore the culinary gems hidden away in Japan's former capital and try the unique cafés to experience a combination of traditional and modern flavors. You'll never guess where a secret treasure trove of one-of-a-kind souvenirs is sold! 47 Souvenirs from All 47 Prefectures! Traveling around Japan but don't know what souvenir to buy from each region? 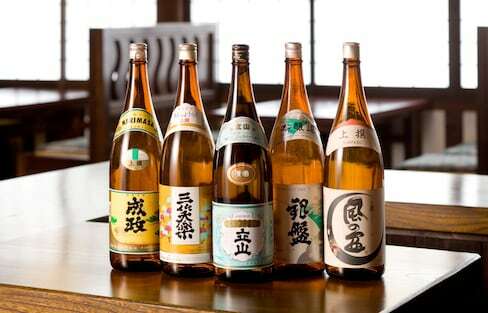 We've got you covered with this crazy list of our Top 47 'omiyage' from each of the nation's 47 prefectures! 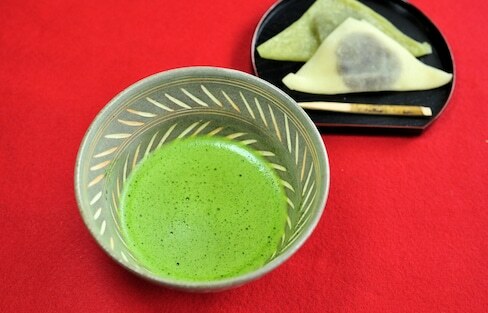 Try traditional Japanese sweets by way of a Michelin-starred chef in New York!